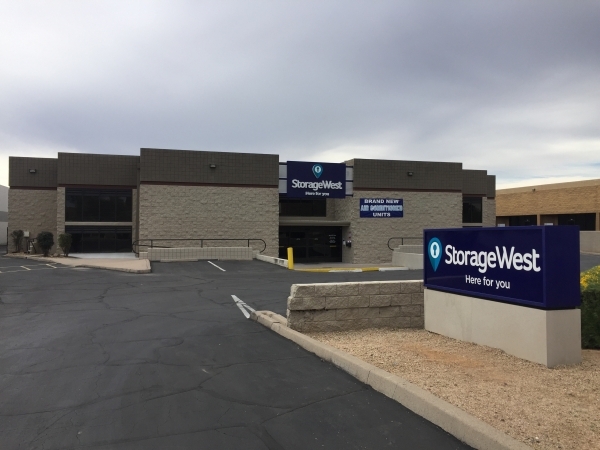 MORE ABOUT STORAGE WEST GRAY ROAD: Self Storage Gray Road is here to handle all of your storage needs! 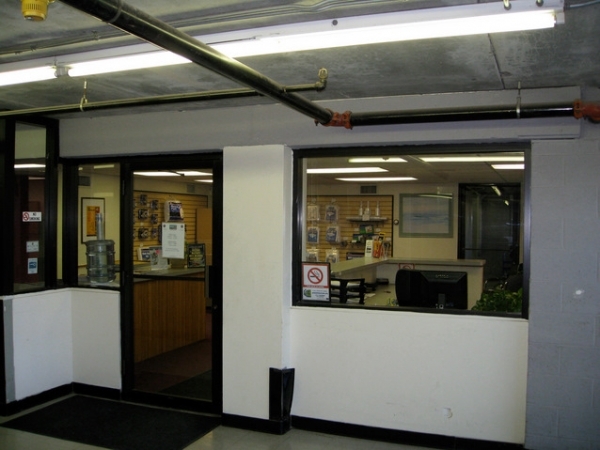 We have a great selection of both standard and climate-controlled units, and even have moving supplies available for purchase. 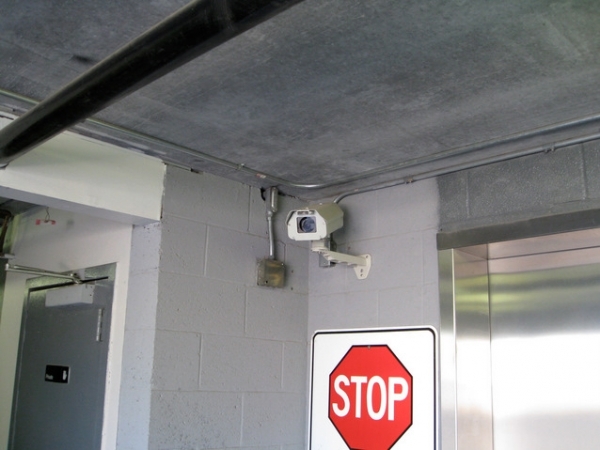 Our electronic security gate and advanced camera surveillance system ensure that both you and your belongings are kept safe at the facility, and our hassle-free monthly leases make sure you only pay for the storage that you need. 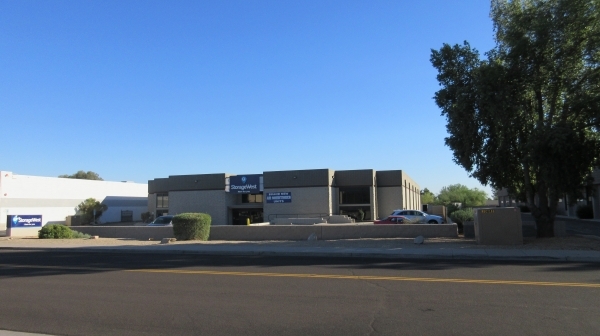 Once you're here, our professional onsite manager will promptly address any questions or concerns you might have and keep a watchful eye over the facility day and night. 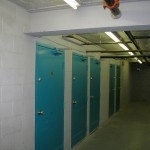 Take advantage of our great rates and reserve a unit today! I needed a small unit for just a few things. All the places I found in my area were pretty costly for such a small amount of space. 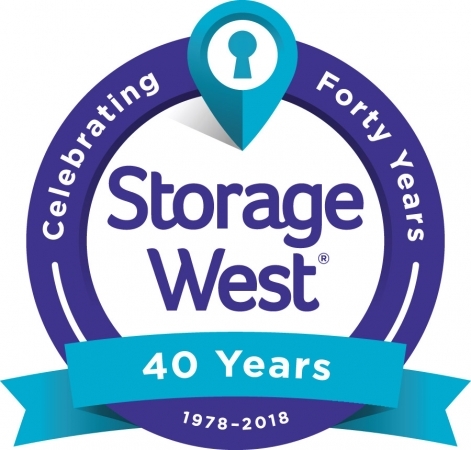 I found Storage West online and they had the best deal for how little space I required. I reserved a spot right away to move in that same day and they called immediately to make sure that we set up a time so I wouldn't be missed if they went for lunch or something. Tom helped me out and we saw the space and within minutes we were set to go. Great price, friendly, and super fast to get set up. Same as above.I really like the eservice and the friendliness of the staff. 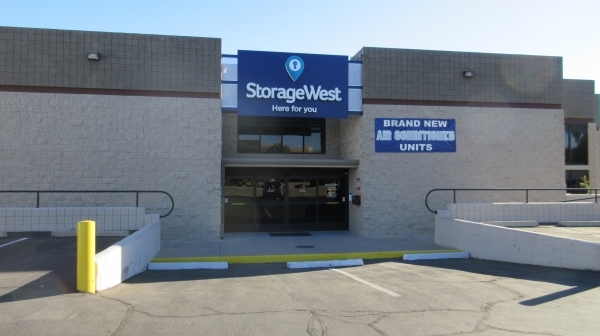 This is the best storage unit I have experienced nationwide. Jeff and Leslie have gone out of their way to provide anything I need to make my move easy and simple. Thanks so much for the review Erin. 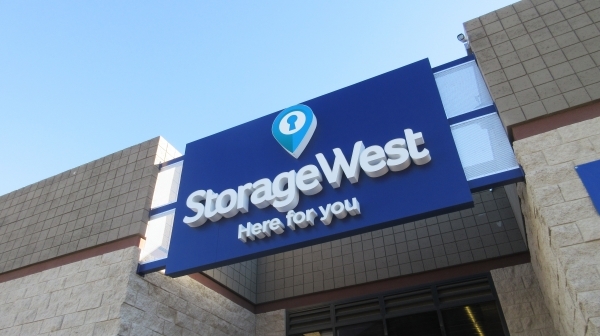 Welcome to the Storage West family! I was in the process of downsizing and wanted to store some Christmas items for a few months, until closer to holiday time. I was happy to see a 3' by 3' size availiable, because that is all I need. Right now I am renting a 5' by 5' for the same price ($24.95) on the westside. There were NO additional fees, such as administration ( AKA a garbage fee tacked on), and ridiculous mandatory insurance fees. (What do I need insurance for? It's just Christmas decorations, which aren't worth much anyway) So I made a 4 month reservation, noting that for booking online, I get the 2nd month free. So, figuring 25.00 x 3, I thought I would pay no more than $100. So, first of all, I was told that I couldn't use the standard padlock, that I had just bought, and since my stuff was already in the trunk, I went ahead and paid $13 for their lock. Second, the administration fee. So, in reality, I have already paid another month's fees. Then, the final insult, being told that there was a mandatory $5.95 per month insurance fee. (By the way, you need to . check w/your insurance first. I already have coverage, so sent in proof, and they waived the fee. What a pain!) After totaling the costs, my bill came to $165, which works out to over $40 a month! For a tiny 3' by 3' ? And, as mentioned above, this place is NOT air conditioned, or even uses swamp coolers like other places. There are just big air fans, which on some days makes it hotter inside than outside. Will not use again. Tom was great in getting us set up and in to our unit. Like that they are still using normal disk locks instead of the small style that some places have went to. Already have 1 unit here, added 2 more temporarily. Great to do business with! This storage facility is a good storage facility. The price is reasonable and the manager Tom is very very helpful. The cons to this facility is that the facility is stated as being a climate controlled facility but i would beg the differ. The storage facility is probably 10 degrees cooler at most than the outside air temp. Which being in Scottsdale/Phoenix area means it can range from 90-100 degrees for an entire summer. Not sure if ill be keeping my unit here due to photos that are being stored there currently. Tom was very helpful and accommodating. He made the experience effortless. Thanks to Tom!! We were so pleasantly surprised at the value and of the friendly and professional attitude of Tom Campbell. Would definitely recommend this facility and we are grateful to have found it.